First 300 people to enter win a FREE pair of Aviator Sunglasses! 1. The promoter of the contest is ModernFizzle.com. 2. Employees of Modern Fizzle or their family members or anyone else connected in any way with the competition or helping to set up the competition shall not be permitted to enter the competition. 3. There is no entry fee and no purchase necessary to enter this competition. For the free gifts you will be required to pay a shipping cost for each item won. 4. The approximate prize value is $100,000. 5. Contest begins on 2018-01-04 and ends on 2018-02-04. After this date there are no further entries permitted to the competition. The promoter reserves the right to change the beginning or end date. 20. This promotion is in no way sponsored, endorsed or administered by, or associated with, Facebook, Twitter or any other social network. You are providing your information to Modern Fizzle and not to any other party. The information provided will be used in conjunction with the United States standard Privacy Policies. 21. Free product offer does not include shipping rate. Unfortunately we cannot cover that in addition to the free product. 22. By entering there is no payment required and there is no garentee you will win any money, these prizes are chosen at random on a weighted system by entries. The data gathered in this form will be used for promotional and marketing purposes, including marketing emails, cookies, and ads. By submitting your email, you've given us express consent to send you these emails. Our company, VYPER, and the software provider "VYPER" (DBA R Growth LLC) has access to this data. All data is held securely through a secure email service provider as well as through a secure database at VYPER. In the event of a breach of this data, we promise that you will be notified within 72 hours. You have a right to completely remove yourself completely from our database and have all records we hold on you to be removed. You also have a right to receive a copy of your data. You can achieve both by emailing us at jack@vyper.io or to VYPER at support@vyper.io. With over $100k in prizes, every person who enters will win something! Modern Fizzle curates the hottest products on the web and negotiates great deals to share with our followers! 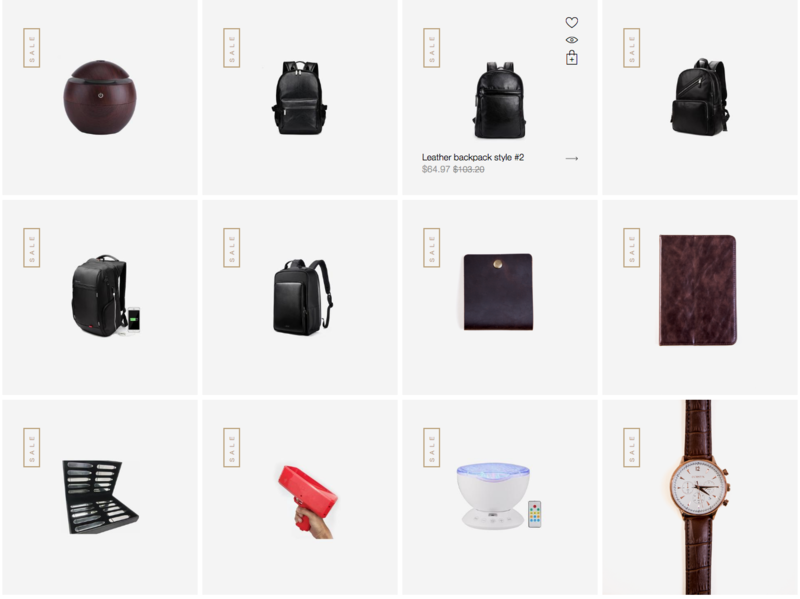 We're a discovery e-commerce platform focused on finding the best (most fun, useful, cool) products on the Internet and this is our Launch Party!!!!!!! First 300 people to enter get a FREE pair of Aviator Sunglasses! We had 300 extra in overstock, and we're giving them away in this contest! Just sign up and you'll be able to get this free wristwatch (in silver or black). Limited supplies, so please be sure to sign up now so you don't miss out! Sign up to see what other free gifts and prizes we have in store. 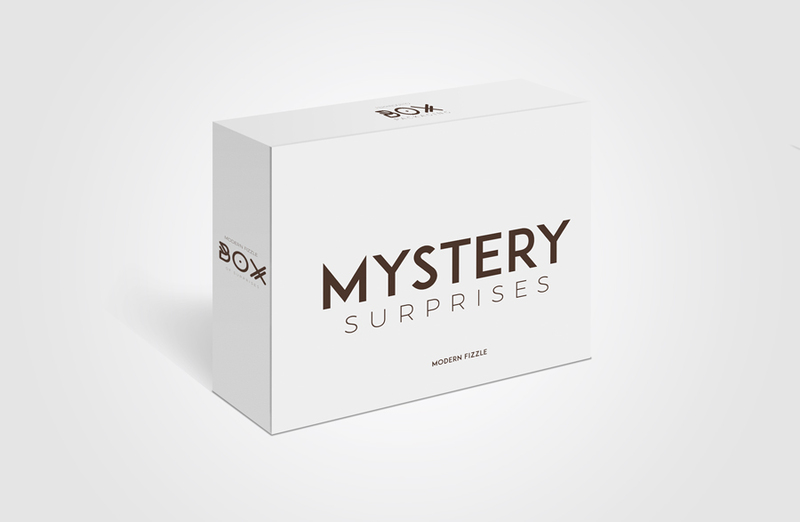 Plus 1 winner will be chosen at random to win the grand surprise box (the more entries you have, the higher the chance of winning)! Giving away $10,000+ in gift cards! To help promote our brand, we're giving away a ton of gift cards. We'll be picking random winners to receive gift cards between $10 and $1000 in value. The more entries you collect, the higher your chance of winning. How are we giving this all away? Is there a catch? These giveaways help us get the word out about our store. There is no catch, we just want to spread the word about Modern Fizzle and all our awesome products! There is no purchase necessary to enter the contest, and we're giving away TONS of free stuff. Enter → Claim Your Free Gifts → Share → Collect Points → Unlock More Gifts & Win The Grand Prize!! 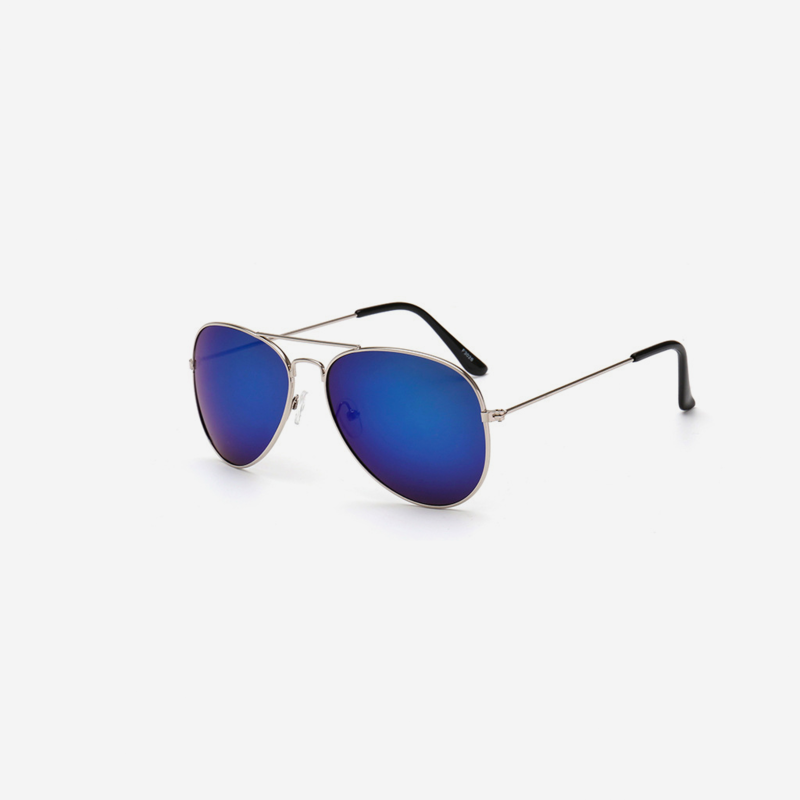 Get your choice of Aviator sunglasses just for signing up! Go to this product and use your unique code SG1330748991 to checkout for FREE! Grand Prize winners will get a bundle of our favorite products (the bundle is from our store products and up to the value of $5k)! Get $10 OFF any purchase in store by referring 1 friend or completing 1 bonus action! Check your confirmation email for instructions on how to claim your FREE watch....... We bought too many Quartz watches! Our loss is your gain. First come first serve. Check your confirmation email for instructions on how to claim your FREE gift....... Claim Now as it's only available while stocks last. 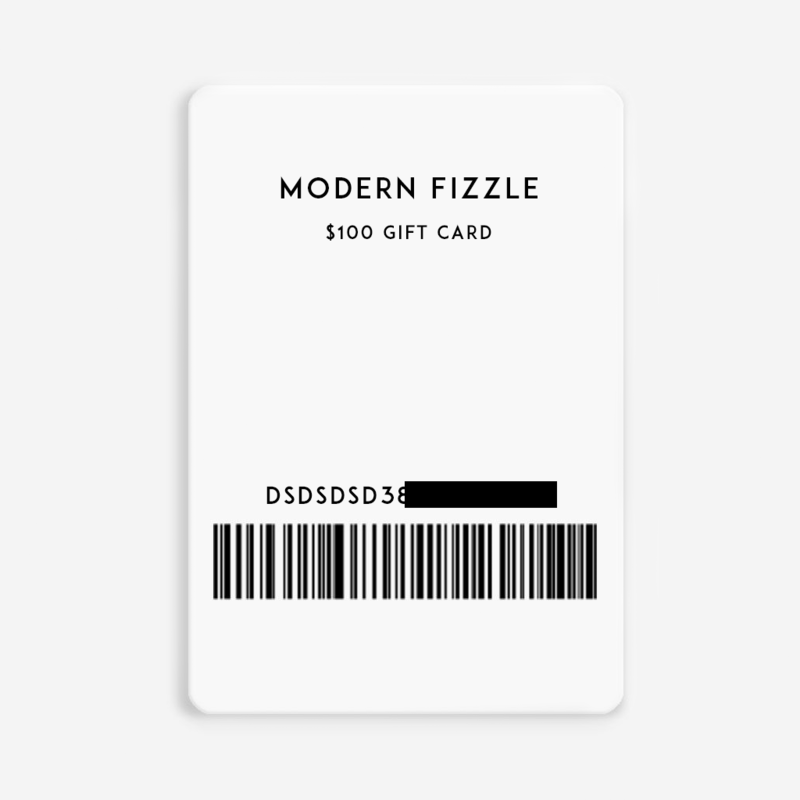 Random Winner: Modern Fizzle Gift Cards! We'll choose random winners to get free Modern Fizzle gift cards between $10 and $100 in value!